offer you an artistically and intellectually inspiring meeting in a fascinating context. 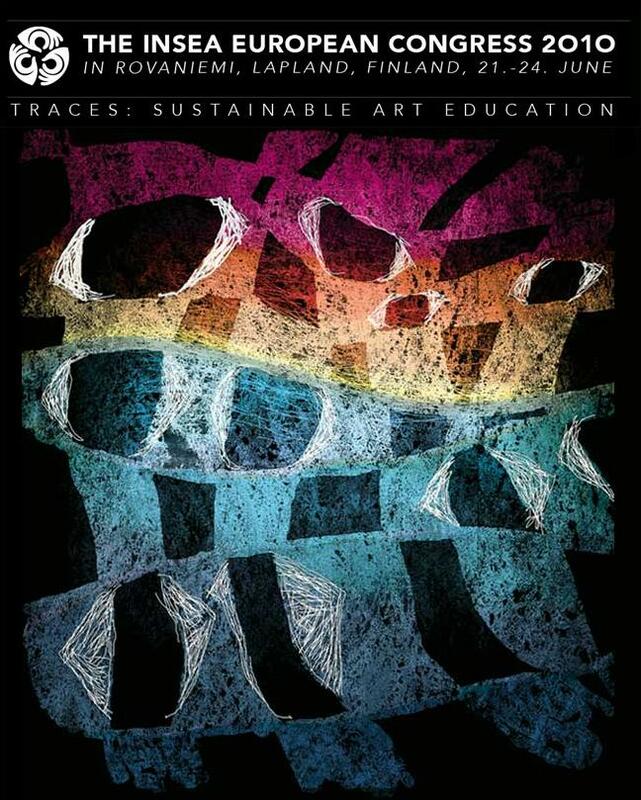 The main purpose of the InSEA Society is the encouragement and advancement of creative education through art and crafts in all countries and the promotion of international understanding. Focusing on vital present and future issues and challenges of art education, the scientific and artistic programme of the congress is designed to improve dialogue from diverse perspectives and to offer a platform for generating new visions and methods for the research and practice of art education at all levels and sectors. look forward to seeing you in Rovaniemi next June!